When you imagine a semitrailer, the first picture that appears in your mind is probably the dry van. The long, tall box trailers are the iconic image of trucking everywhere. Why? Because dry van trailers are some of the most useful freight transportation tools around. They’re cheap to build and maintain, but still manage to keep goods safe from the elements, and it’s easy to keep boxes, crates, and even loose cargo secure on the inside. Freight Rate Central’s dry van services utilize a national network of dry van trucking companies, and we’ve positioned ourselves to assist your company with all of its dry van transport and trucking needs. You can depend on us for shipping in-state, out of state or even across national borders. In addition, we provide the consistent trucking service you expect by being able to track our drivers and provide you with online reports that tell you where your freight is at any given moment. We do business with over 100 freight transportation companies, so that we can not only find a shipping company when you need one, we can also get you a competitive price for any shipping service that you need. There are countless dry van shipping companies in the United States, which can make it difficult to tell how reliable a particular company is or if they can truly handle the volume that you need to ship, especially if it’s a big order. Conversely, it’s hard to tell which carriers provide good service to small customers and which don’t. Freight Rate Central takes care of that part for you, so you can rest assured that our business partners in shipping can handle whatever job you require. Freight Rate Central wants to make your shipping experience a great one, so please contact us if you need a residential pickup or delivery. We will work with you to make the process as smooth as possible. Since we will help you with any shipment from 100 pounds to 100 tons, you don’t have to worry about the size or weight of your item. 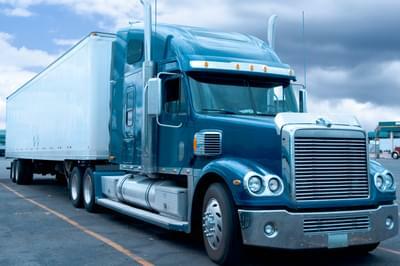 Unlike many other cargo transportation companies, we also handle shipments that are much smaller than a truckload. There’s almost always at least a little more room in a dry van. We contract with many major carriers in order to offer our customers superior service and great rates. 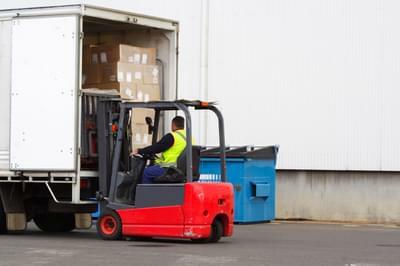 We can handle any shipment–even if it includes the use of air cargo, truckload, LTL, refrigerated truck or flatbed truck methods. It doesn’t matter if your company specializes in one product or thousands of different products—we have the means to transport your cargo, regardless of what it is. We even handle internationally bound freight; manufactured goods and agricultural products are two of the USA’s biggest and most profitable export categories. 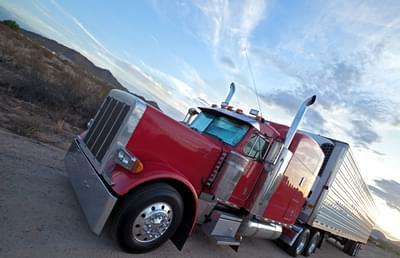 If you’re not sure what kind of trailer you need, check out our information page on all the different trucking types. If it’s all a bit too much or you don’t have the time to research it yourself, then don’t despair. We’ll always be able to figure out what kind of trailer you need! Freight transportation is our game, so if it needs to move, we know how to ship it, and we’ll find the right shipping company to do it whether that means a dry van, flatbed, or even a more specialized shipping container. As if our versatility and customer service weren’t enough, our rates are the best in the industry. See for yourself by going online to get your free freight quote—instantly. You won’t have to wait for a customer service representative to call you and we won’t charge you a dime to generate your quote, either. Working with Freight Rate Central is a hassle-free experience all the way around!